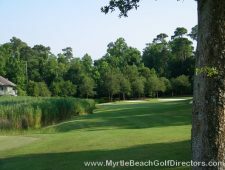 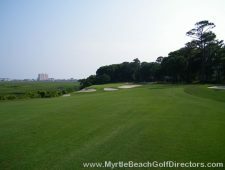 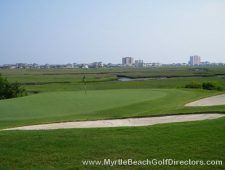 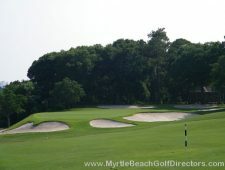 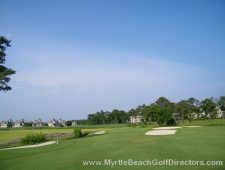 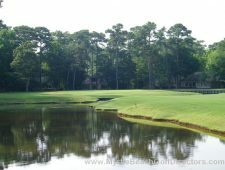 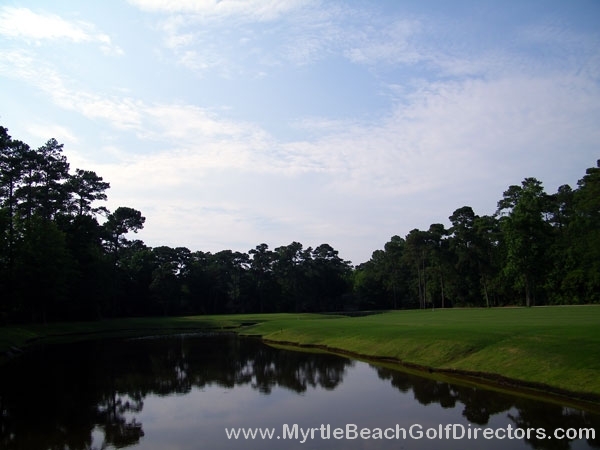 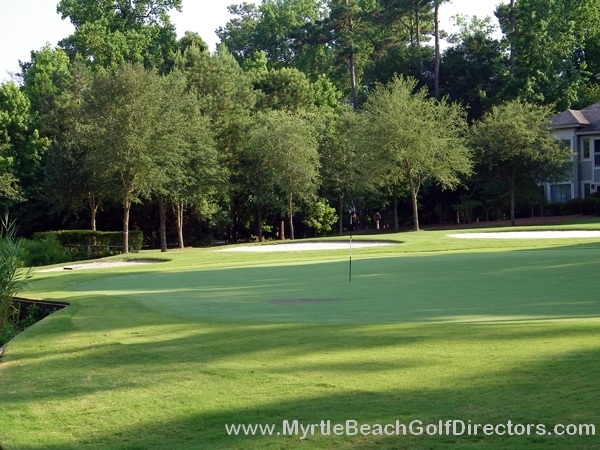 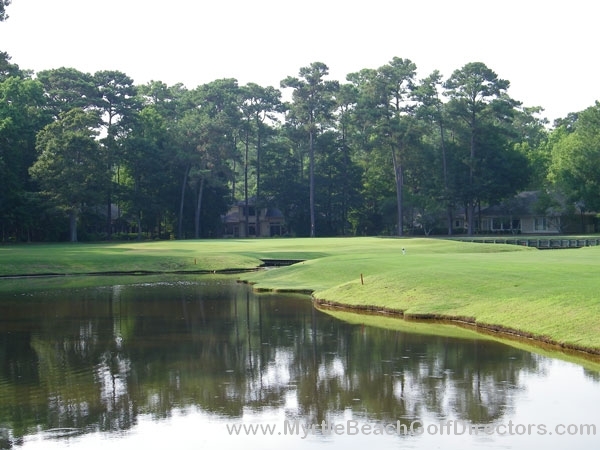 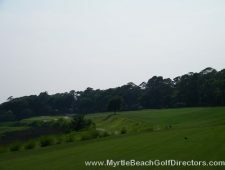 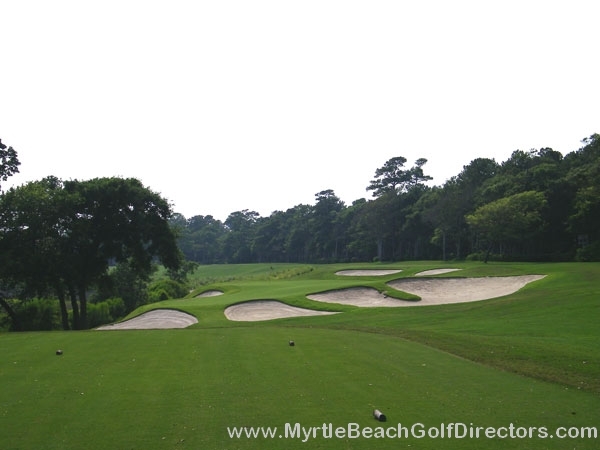 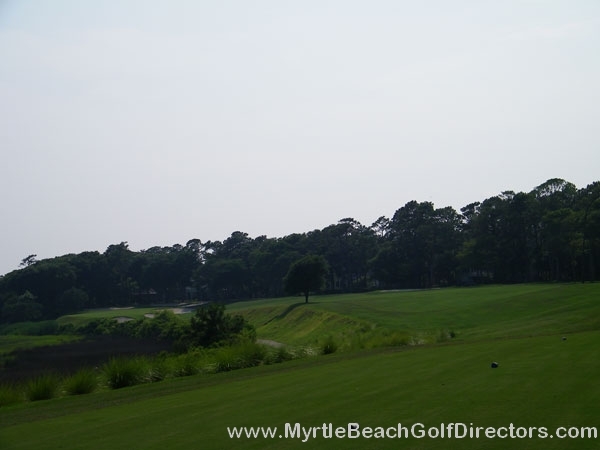 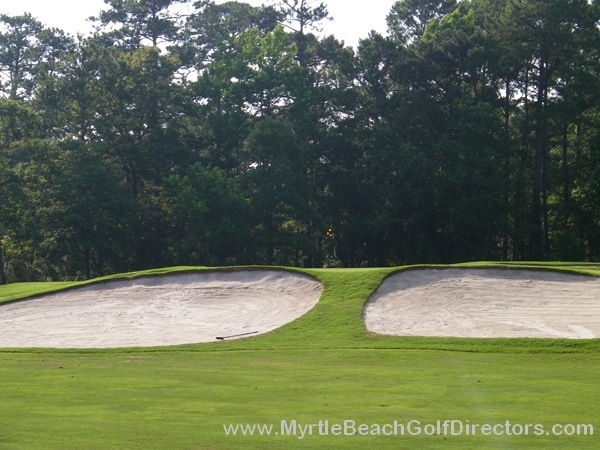 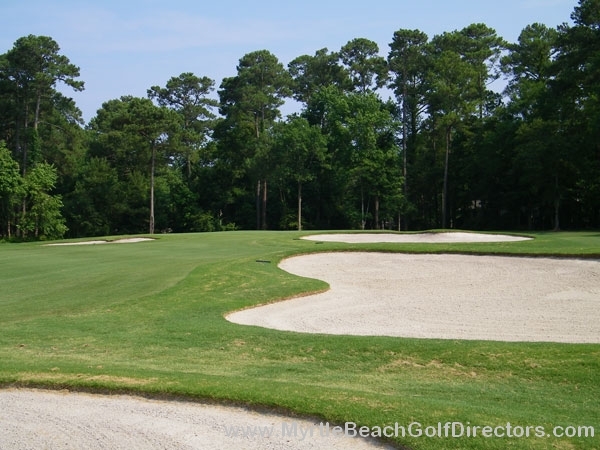 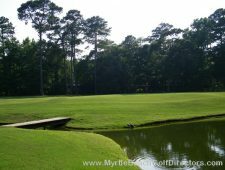 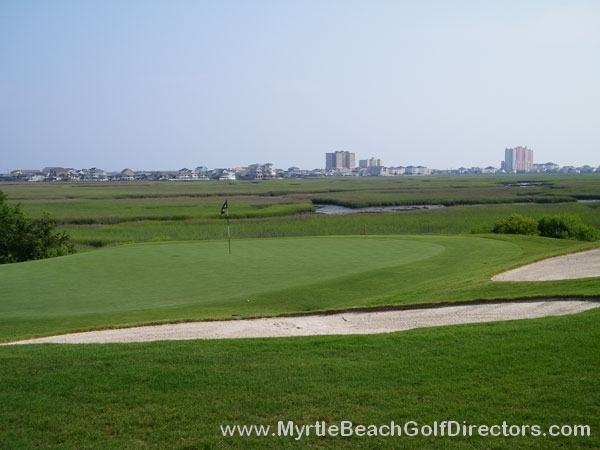 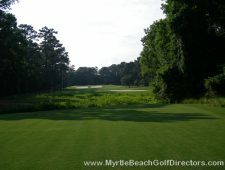 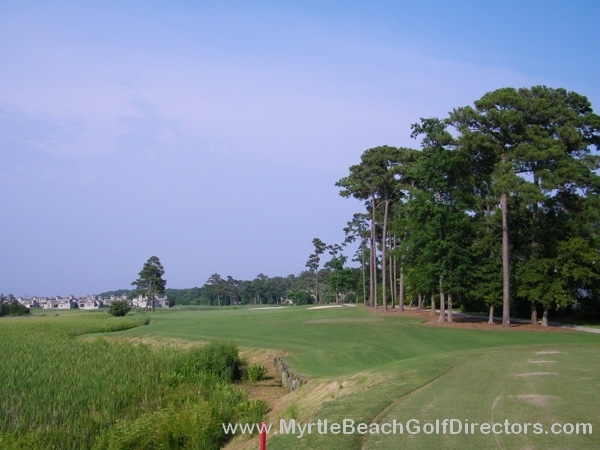 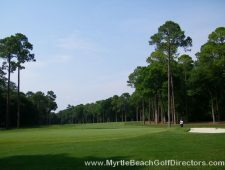 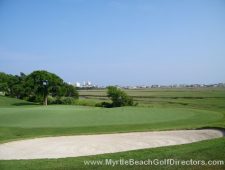 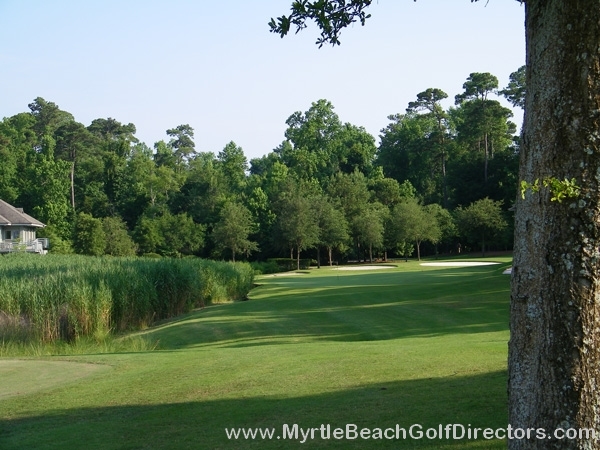 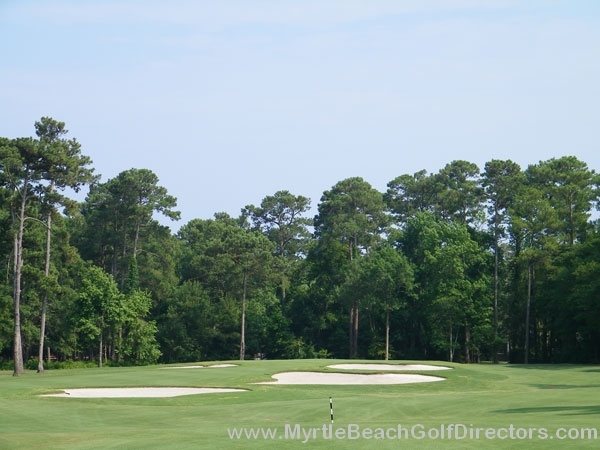 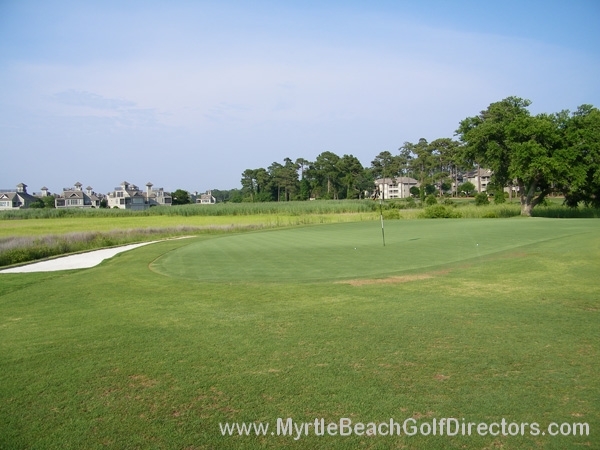 Golf writers call it “The Pebble Beach of the East.” Set high on bluffs overlooking the Intracoastal Waterway, Atlantic Ocean and salt marshes of Cherry Grove Intlet. 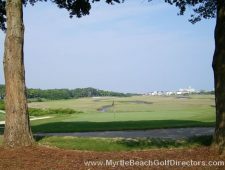 Tidewater is one of only three Grand Strand courses on Golf Magazine’s prestigious listing of “Top 100 Places You Can Play in the United States” (1998) and one of Golf & Travel’s “Top 40 Daily Fees” (2000). Golf Digest rated Tidewater one of the “Top 75 Resorts in America” (2002) as well as a 4 1/2 star award winner in Places to Play.